and greetings in everyday life. 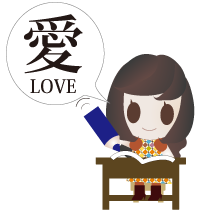 The learning materials include a writing practice textbook PDF file that can be printed so that the learner can practice writing Hiragana and Katakana. 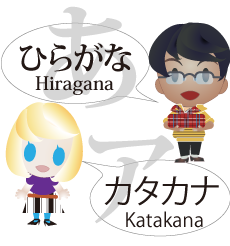 In addition, you can learn Japanese pronunciation and writing as well as everyday life conversation and expressions.